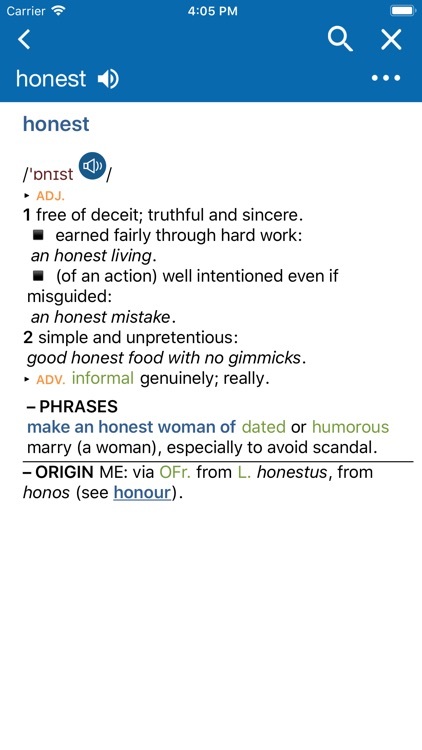 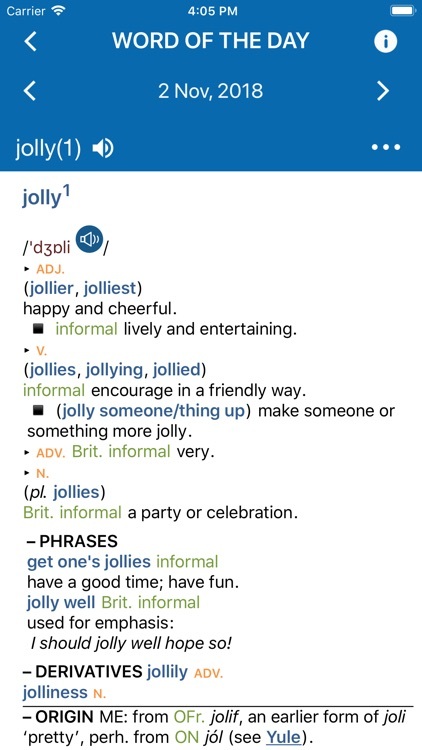 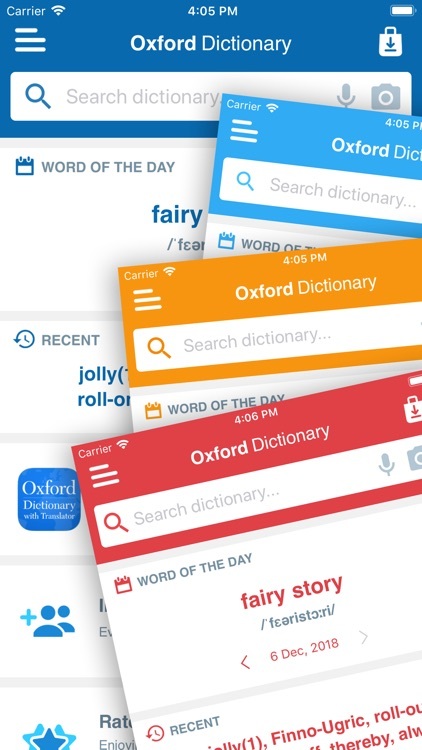 Concise Oxford Dictionary by MobiSystems, Inc. 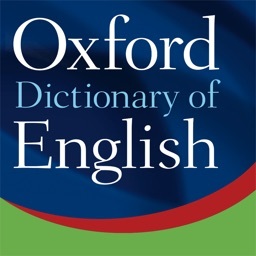 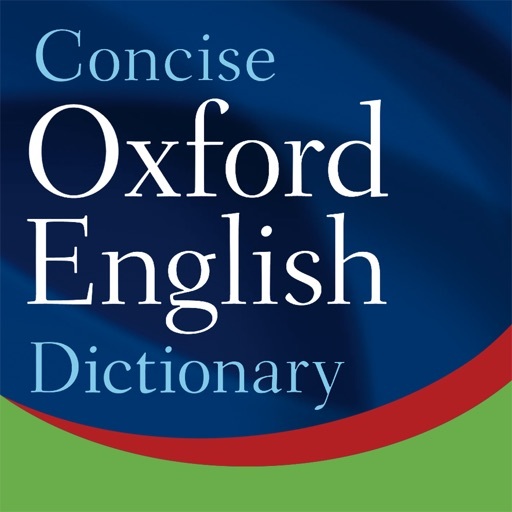 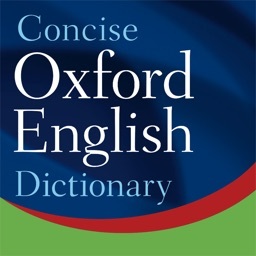 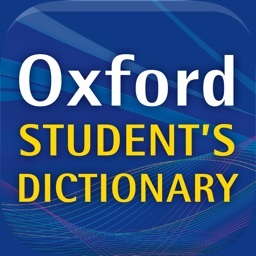 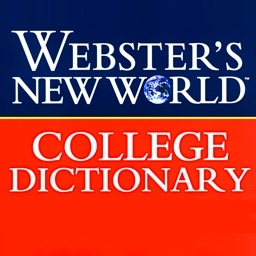 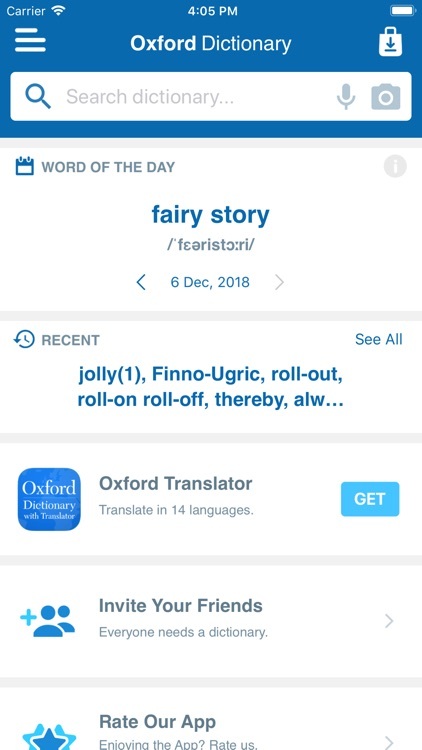 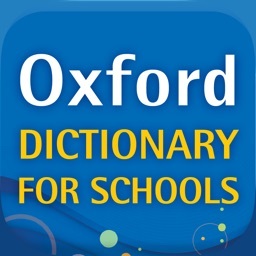 The Concise Oxford English Dictionary is the most popular dictionary of its kind around the world and is noted for its clear definitions as well as its comprehensive and authoritative coverage of the vocabulary of the English-speaking world. 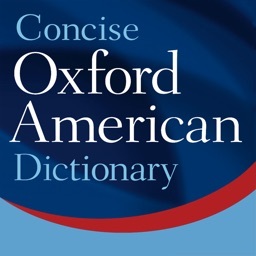 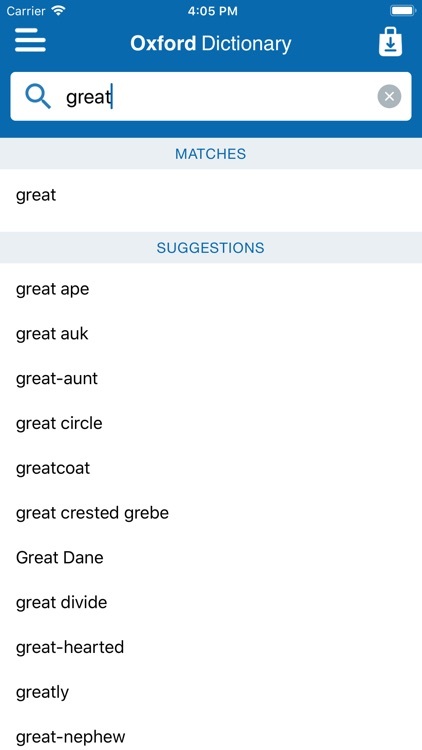 It includes over 50,000 audio pronunciations of both common and rare words, available in both British & American voice versions, including those with controversial or variant pronunciations.